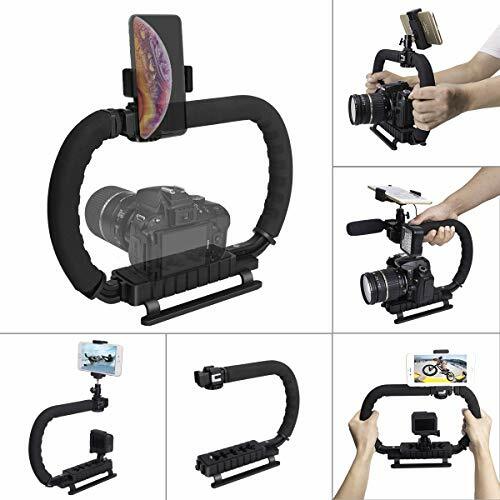 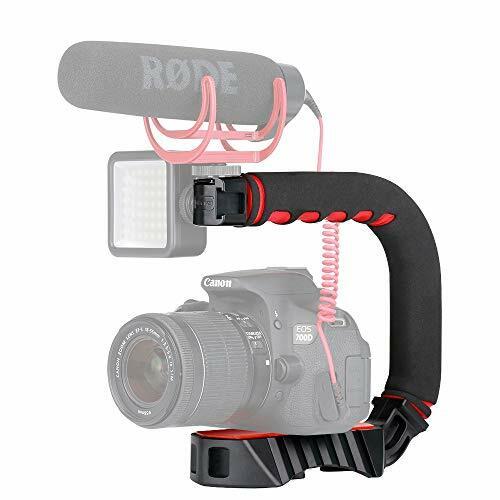 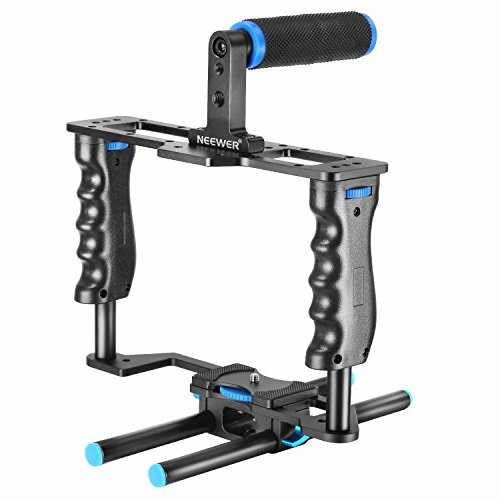 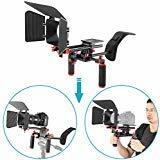 DSLR rig set satisfies your basic need for video recording or film making. 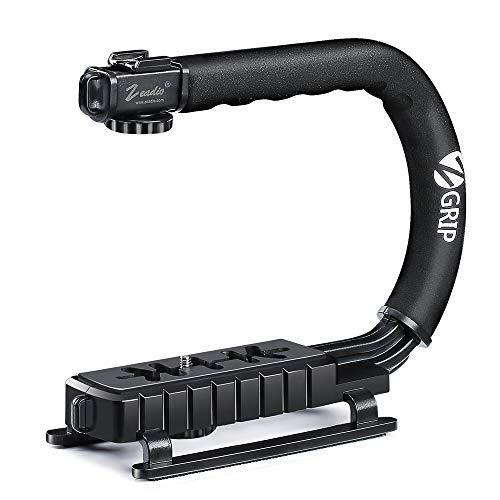 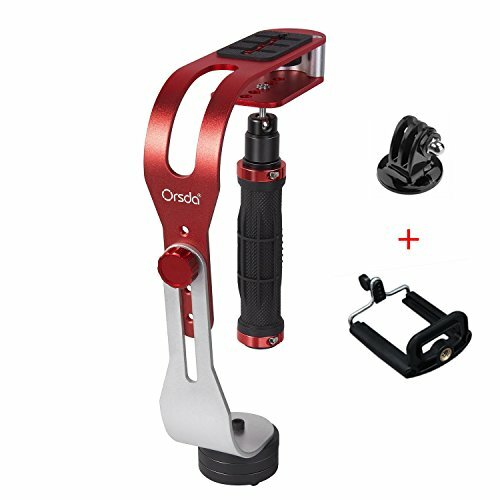 Ulanzi U Grip Pro is a improve version for U Grip, it keep the 3 cold shoe, U type design and other advantages which loved by most customers. 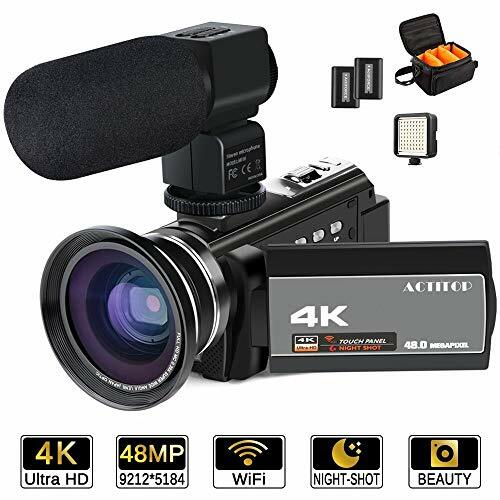 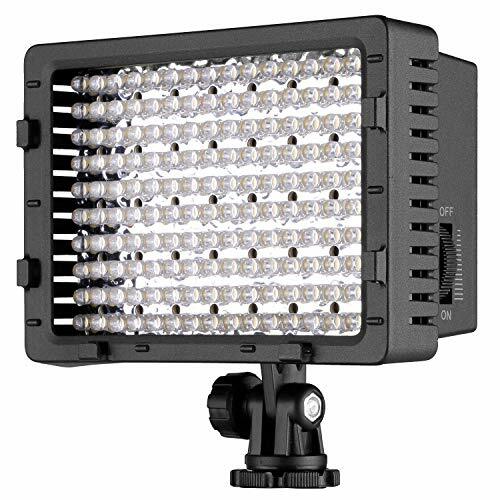 The LED camcorder lamp light allows you to link lights together to make larger light.